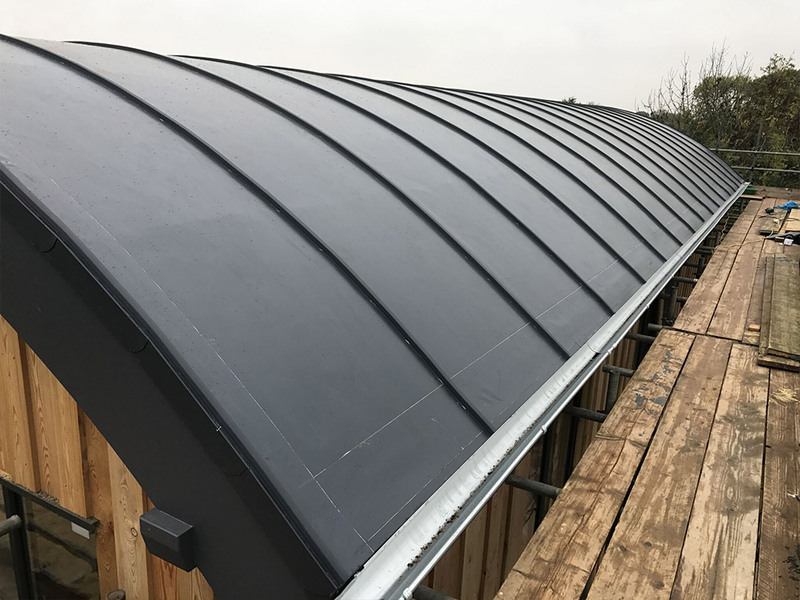 Single ply roofing with FiberTite materials offers the best roofing membrane on the market today. 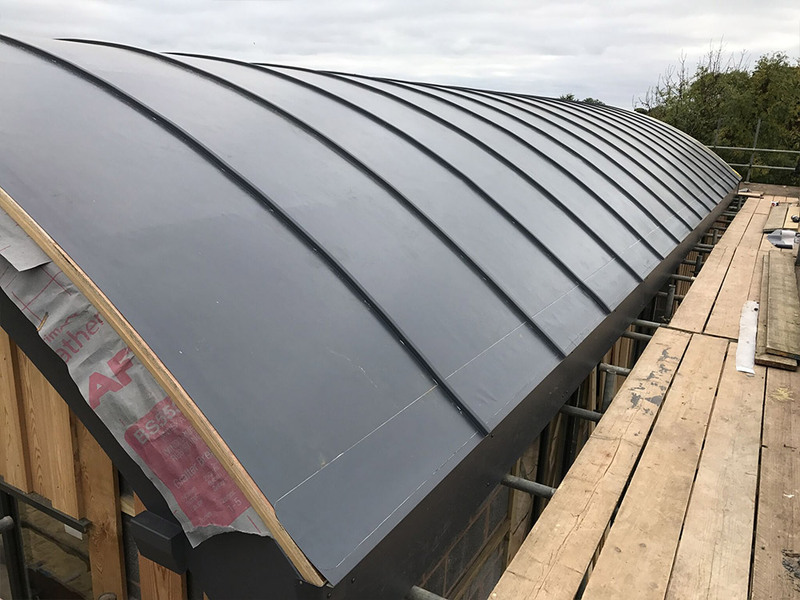 Below are some of our previous projects with FiberTite roofing membranes. 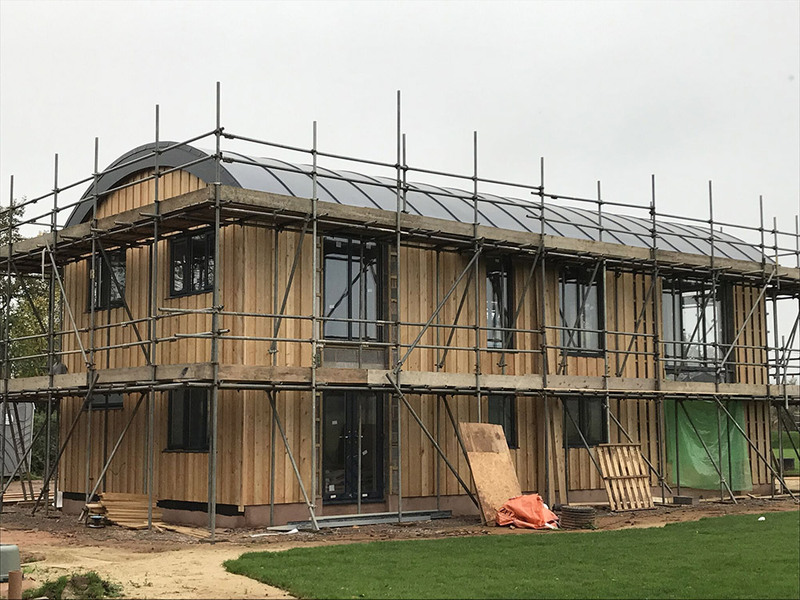 This new build project offered up a number of challenges for Roofsmart an approved installer of FiberTite Single ply membranes. 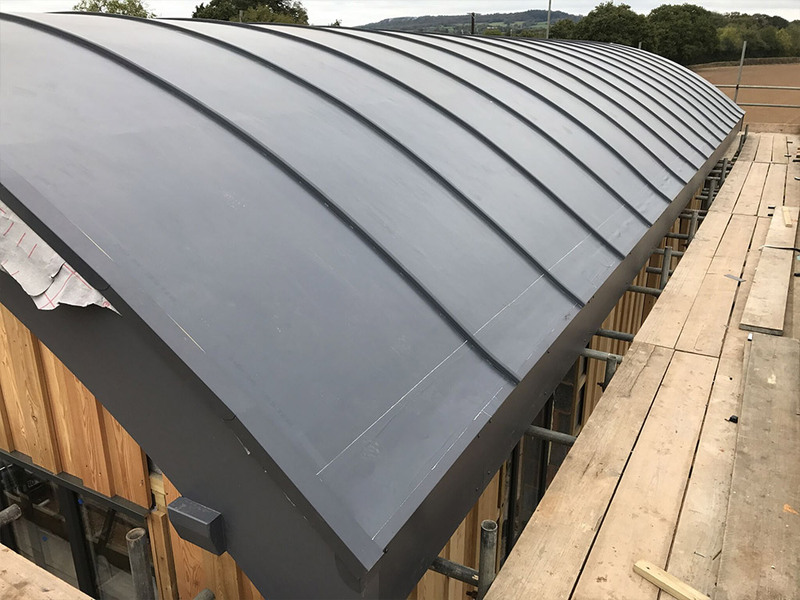 The membrane was specified in place of a rolled metal roof option and by using the simulated metal (standing seam) profile Roofsmart managed to achieve the look of a metal roof with the benefit of a cleaner finish and a quicker installation. Special profiles were designed for all of the the roof edge trims which also contributed to the overall effect. FiberTite offers a high-quality roofing membrane you can rely on, which is precisely why Rittman schools decided to use the material for their buildings. 8,500m² of FiberTite Simulated Metal Roofing was installed on the Rittman Middle / High School which has continued to exceed safety and performance expectations of staff and students alike. Not only that, it’s the reduction in costs that has active Rittman School Board President of Rittman Exempted Schools Doug Stuart saying that “we are very impressed with the performance of the roofing materials and the cost savings”. With over a thousand students under one roof, the best roofing membrane was essential and found in FiberTite. Spangler Candy is the home of many of America’s favourite candies, an industry that produces a tacky exhaust in manufacturing that poses risks to many different roof types. That’s why, in 1998, Spangler decided to begin replacing the 37,000 m² roof with the FiberTite Roofing System. Since then, the facility has seen 24 different installations as it expands its use of FiberTite products, continually renovating different areas of its roofing. 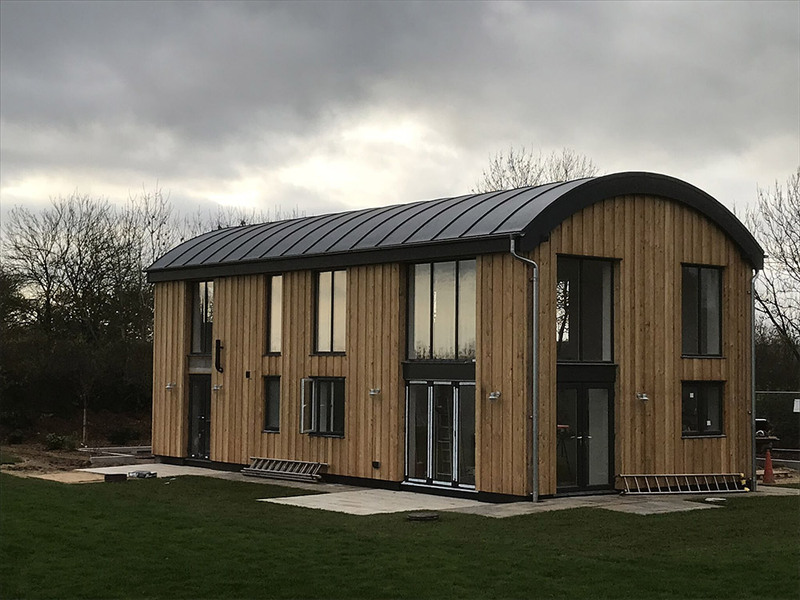 Gackel’s testimonial speaks loud and clear, “they provide us with material that is more resistant to rips and tears and helps us maintain a good watertight environment”. 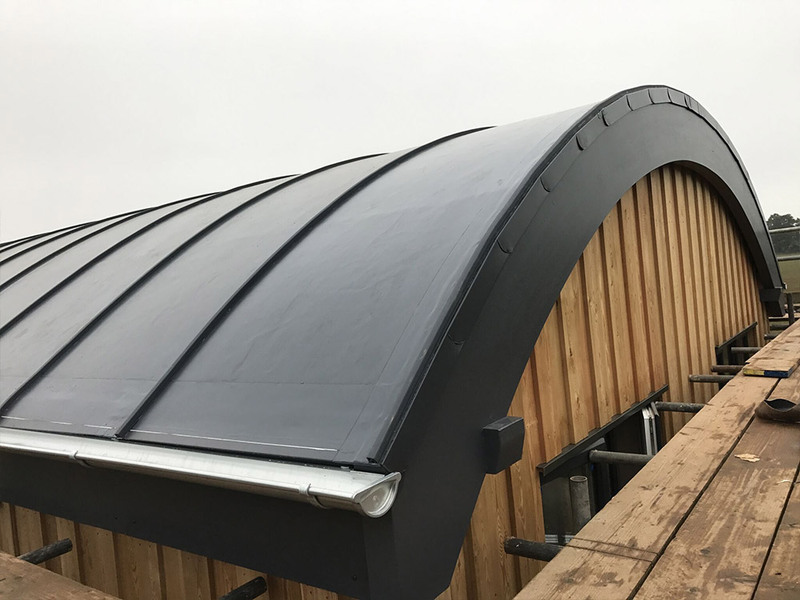 Since 1984, Rubbermaid facilities have been utilising FiberTite Roofing Systems to ensure their buildings are completely watertight. 30 years later, and every roof installed using FiberTite materials has passed moisture inspections by Jim Stone & Associates, with Jim Stone himself commenting that “this has outlasted every roof that I’ve been involved in”. 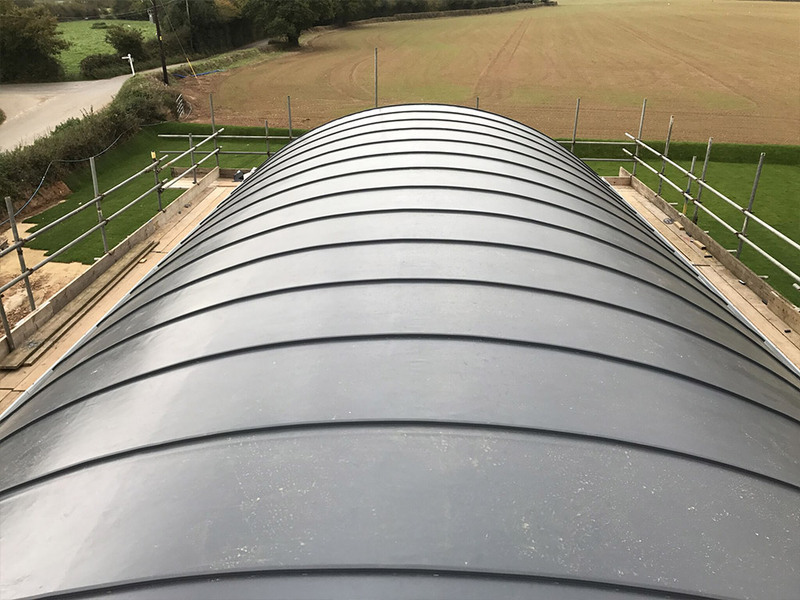 This single ply roofing solution has a proven performance in puncture resistance, durability and moisture protection while saving performance costs, making it the best roofing membrane available. Demonstrating FiberTite’s durability under intense weather situations is Baldwin Wallace University. After an initial installation in 1985, the University has seen high-quality roofing performance when faced with the extremes of all four seasons. Installed on the Lou Higgins Recreational Center, a 36 mil. single ply roofing membrane was adhered to the pre-existing deck layer and is still standing strong today.